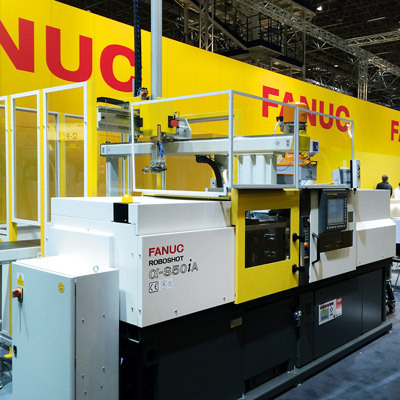 FANUC ROBOSHOT takes state-of-the-art CNC precision technology from turning and milling and applies it to electric injection moulding. The results are greater acceleration, ultimate precision of movement and extremely short cycle times to produce large quantities of consistently high-quality parts. ROBOSHOT uses 10-15% less energy than comparable electric machines and up to 70% less than comparable hydraulic machines – thanks to intelligent energetic recovery and superior FANUC servo technology. 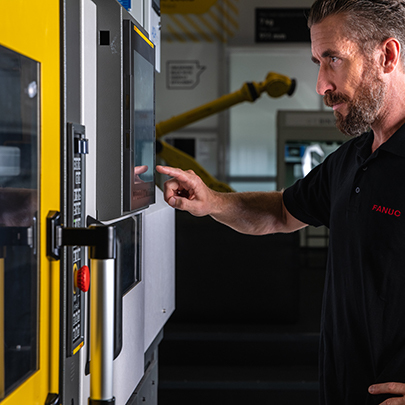 No matter how many parts you produce using FANUC ROBOSHOT, injection speeds always remain constant, guaranteeing you extremely high levels of consistency and accuracy. 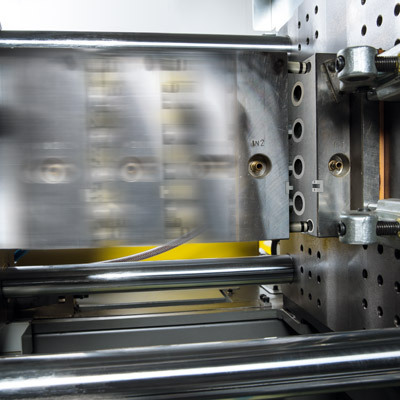 Offering an unrivalled level of protection, ROBOSHOT’s AI Mould Protection function measures pressure on the mould and prevents the clamp from closing should it become obstructed. 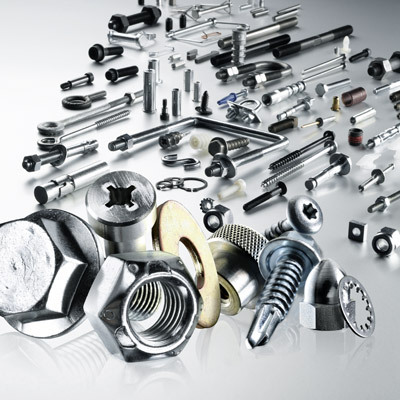 Additional features protect the ejector pins and mould parts from wear, significantly reducing your maintenance costs. 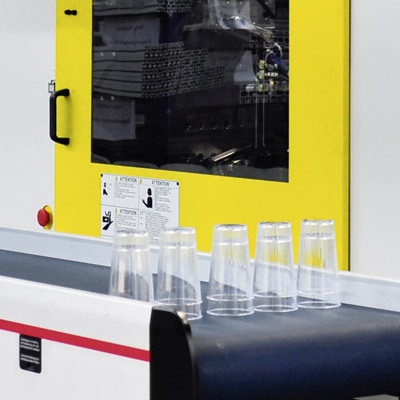 FANUC ROBOSHOT combines the latest CNC technology with high rigidity – making it ideally suited to the high precision moulding of lenses and connectors. Equipped with energy-saving servomotors and an extensive package of features for high cycle injection moulding applications, it is also extremely versatile. 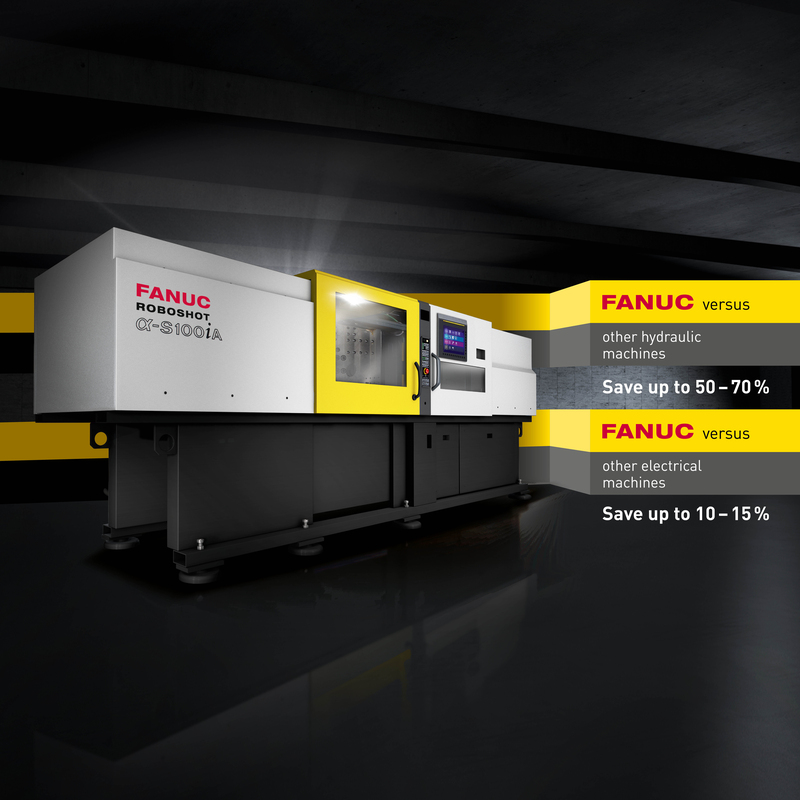 Thanks to its CNC controlled servo drives, FANUC ROBOSHOT boasts the fastest acceleration on the market. 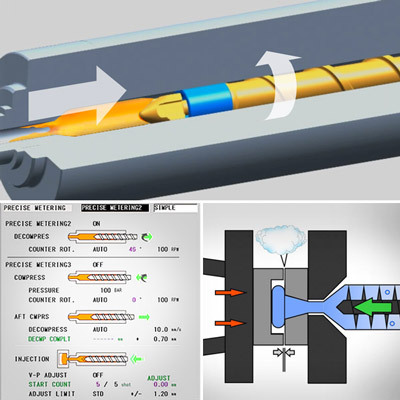 The result: faster processing, no waiting and closed loop control in real time. 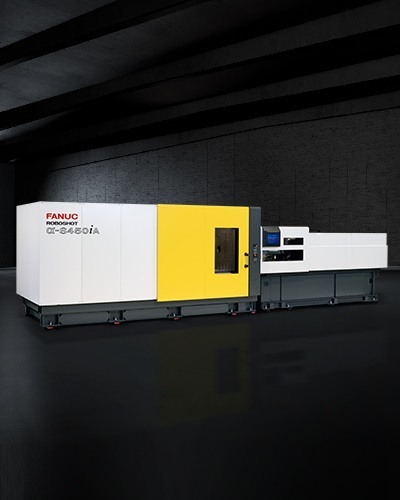 Only FANUC ROBOSHOT comes with all axes electric driven and 4 servomotors as standard resulting in direct inertia-free control for maximum precision. The FANUC ROBOSHOT SI-20A Second Injection Unit allows you to inject two components simultaneously. The unit can be installed onto existing models and is encased in a space-saving electrical cabinet. Find out how easy it is to install! 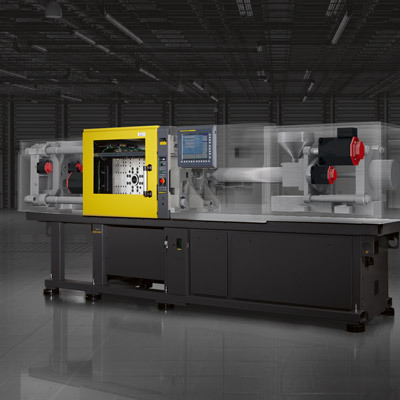 The centrepiece of the FANUC ROBOSHOT is the most reliable CNC control in the world. User friendly and featuring all the standard interfaces as well as numerous useful additional features, it delivers fast processing times and consistent parts quality. Any questions? We'd be only too glad to answer them. Get in touch with an injection moulding specialist now and let us help you improve your productivity. Featuring a wide LCD screen and touch panel control, FANUC ROBOSHOT's powerful user interface is designed to make setting up as fast and straightforward as possible. Let us solve your moulding problems! 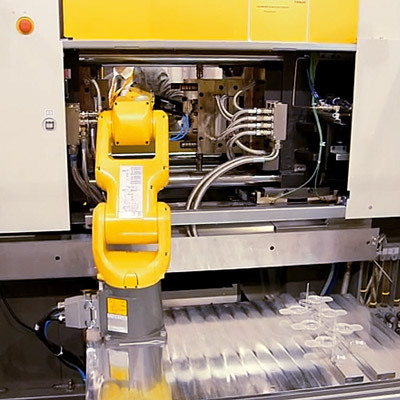 FANUC ROBOSHOT's intelligent CNC functionality provides solutions to the most common production issues in injection moulding. Let us show you how! 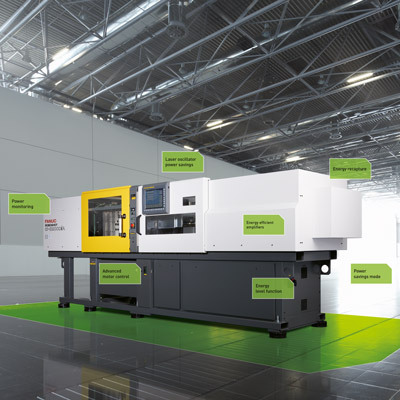 FANUC ROBOSHOT complies with new Euromap 63 standards for optimal networking. A key element of FANUC's range of services, our specially equipped technical centres are there to help you. 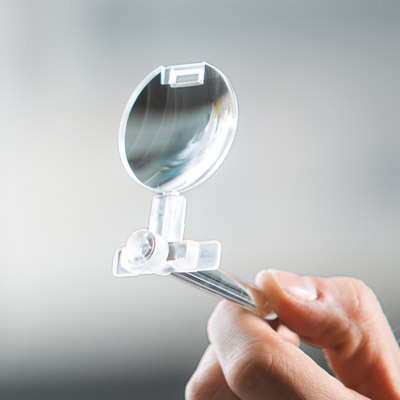 We will validate your mould designs, show you how to get the best out of ROBOSHOT and even help set up your machine to achieve the best possible results in the shortest possible time. 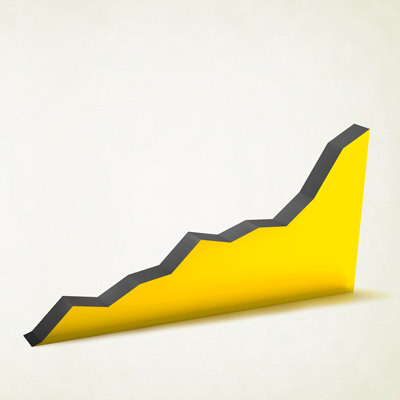 Thanks to very low running costs, mould protection and proven long term reliability, FANUC ROBOSHOT boasts the lowest overall TCO, delivering a return on investment after only 5-6 years. Why not see for yourself! If you think different tasks require different machines, think again! 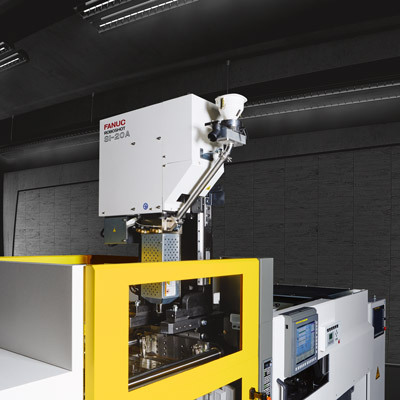 Highly flexible and capable of precisely controlling very powerful exertion forces via its unique CNC, FANUC ROBOSHOT has been designed to handle an extremely diverse range of sophisticated injection moulding applications. 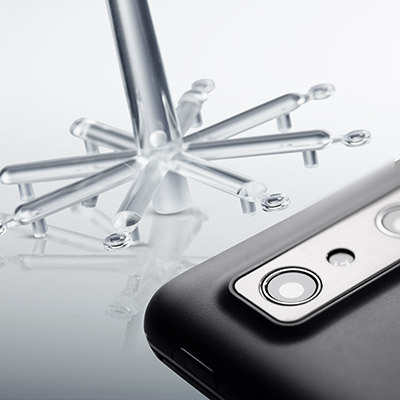 "ROBOSHOT has proven its worth throughout an entire range of injection moulding applications. Compared to standard non-CNC systems, the accuracy its electrical CNC injection system delivers is outstanding. It also offers incredible reliability. We estimate our cost of ownership, based on a 15 year life cycle, at well under €1000 per annum." Common interfaces between FANUC ROBOSHOT and FANUC industrial robots also make creating your own highly productive ROBOSHOT cells very easy.